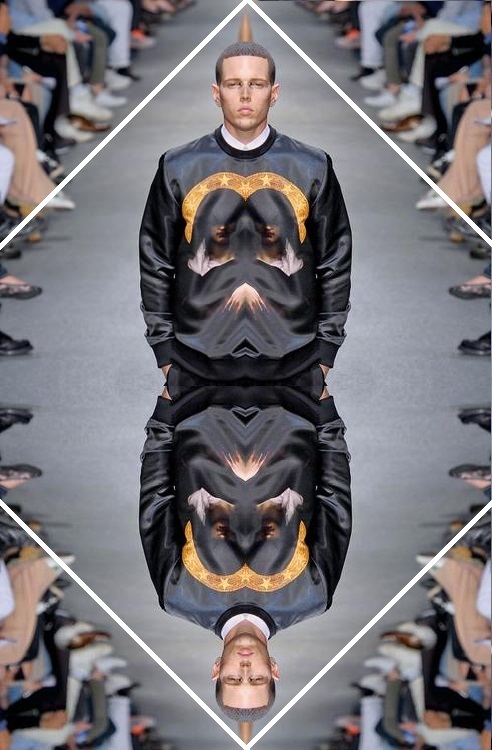 Rebel Visionaire: Jadoreday #7: Givenchy s/s 2013. 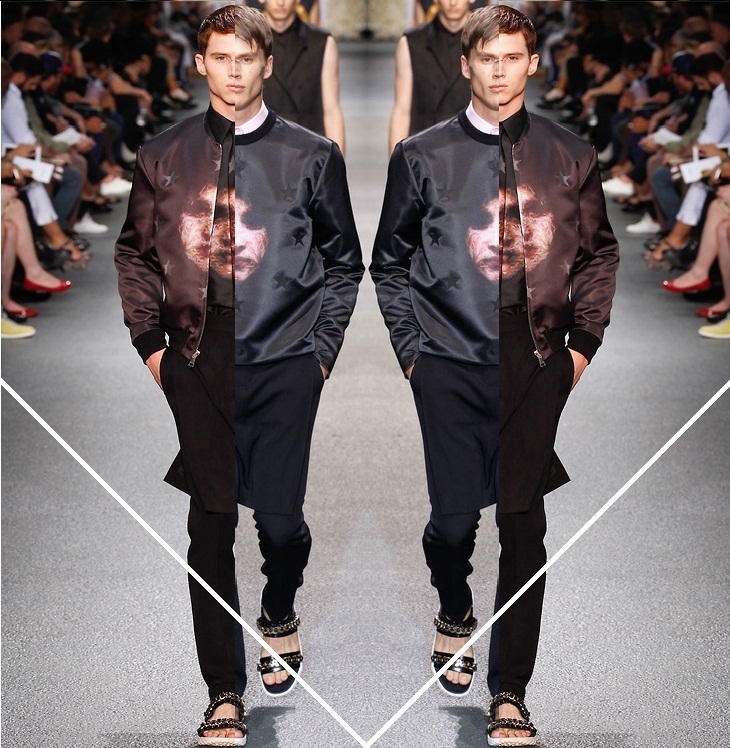 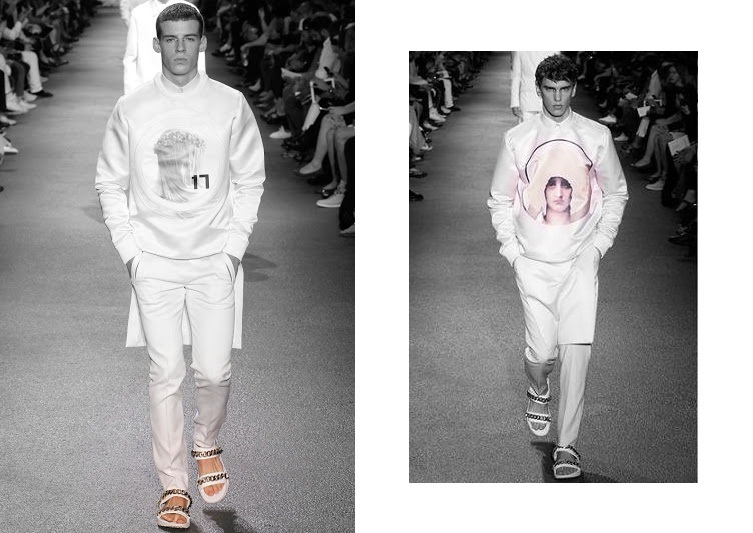 Jadoreday #7: Givenchy s/s 2013.
both in the womenswear and menswear fields. Of course I am more sensitive when it comes to menswear since I can wear it, and I really am glad that his menswear collections for Givenchy are beyond epic. 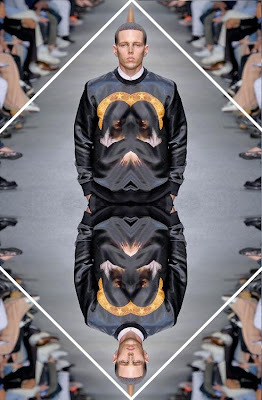 Spring / Summer 2013 collections were overall boring, yet Tisci managed to create something so interesting and different that attracted all people's attention instantly. 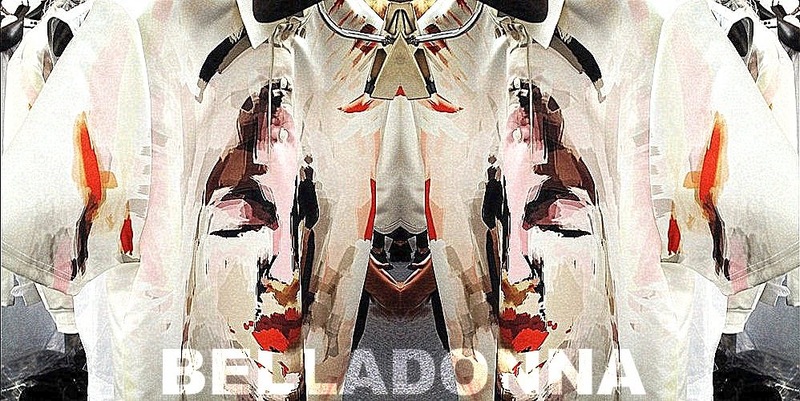 Using Belladonna, The Veiled Lady and more symbols of Catholic Christianity, with fabrics such as silk and jersey he presented one of my most favorite collections in the history of fashion, giving me too many hard times as I cannot afford any of them (laughs) , I am only an amateur 17 years old blogger after all!! 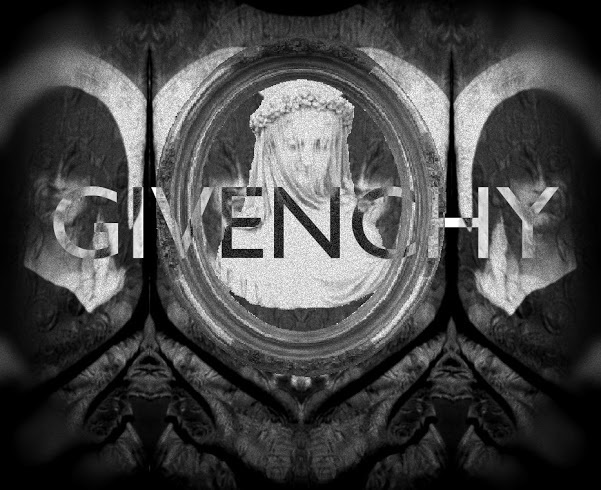 Despite that though, I truly j'adore what Givenchy served us this year and love that Tisci's art can be expressed throughout a Maison which we love to adore then, now and forever..